Miles Dally, uitvoerende hoof van RCL Foods. 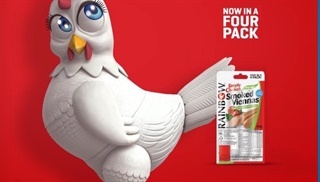 The CEO of RCL Foods, parent company of Rainbow Chicken, sold R3.17 million worth of its shares in late March and early April. 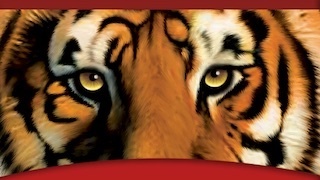 Miles Dally sold the equivalent of about 14% of his last-disclosed shareholding in the company. RCL was affected by the outbreak of listeriosis, but its share price is at a three-year high. 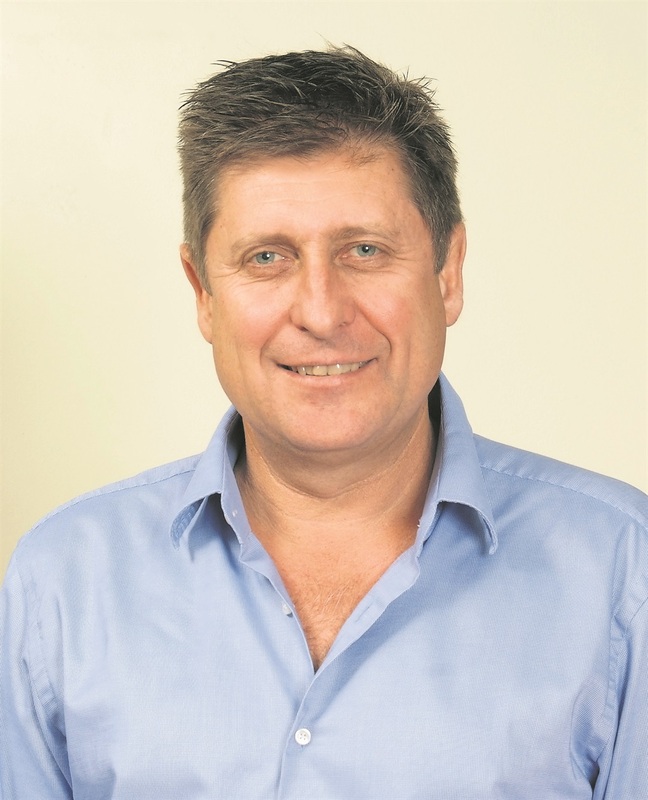 RCL Foods CEO Miles Dally has cashed in R3.17 million worth of shares in the company, its disclosures show. On Thursday afternoon RCL disclosed three more transactions in which Dally sold shares worth R2.12 million. That is on top of sales worth a little over R1 million, which RCL disclosed on 6 April. In total Dally sold 175,856 shares at prices of around R18 per share in six transactions spread out between 29 March and 10 April. The sales represent a combined 14.6% of the shares Dally held when the company last formally disclosed his stake in an annual report – but that is not counting shares he was awarded in a "share appreciation rights scheme" RCL runs for its executives. Dally was not immediately available, but RCL's chief legal officer Stephen Heath said the sales had been made during a rare time while RCL is not a closed period, during which executive share sales are forbidden. 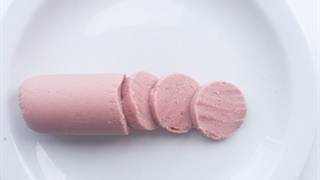 RCL recalled all its polony products, and retailers removed more of its products from shelves, after the department of health found traces of listeria in product samples and swabs from its factory. Despite that recall – and RCL's estimate that it could lose R20 million a month in profits – its shares are trading at levels it has not seen since early 2015.